Tsum Valley Trek lies in the northern Gorkha Nepal combination with Manaslu Circuit Trek. 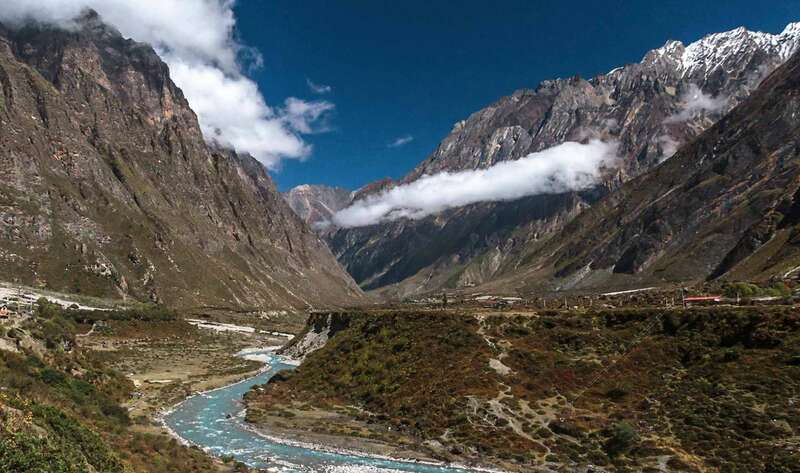 Tsum valley is a remote mountain region being a restricted area for many years. It was opened for foreign travelers since 2008. Therefore, the local population has preserved authentically it’s Buddhist culture, religion, and architecture. 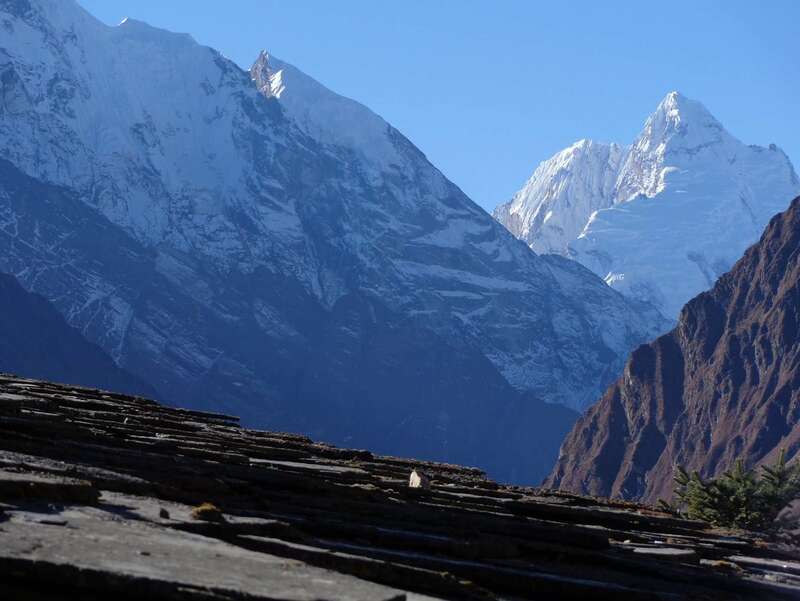 The Tsum valley trekking offers the exquisite views of the Himalayas such as Ganesh, Siringi, and Buddha Himal ranges. Tsum comes from the word Tsombo which means vivid. Besides that, adorned with prayer flags, chortens and mani walls make this trek is worth. All the walk is owing to the mind-boggling views that can see throughout the trail. 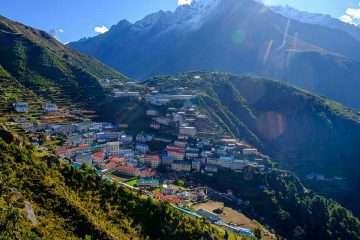 This trail is tough with less traffic, which untouched by the realms of modernization and urbanization: Tsum valley, a pilgrimage trek rather than a natural trek. Most people living here are Tibetans, living in perfect harmony with another ethnic population. Arughat Bazaar is the beginning of the Tsum valley trekking since it goes all the way to Mu Gompa passes through the charming villages. The trail follows the Manaslu trek whereas the path separates from Ekle Bhatti. Then moves towards Lokpa, continues to climb up to Mu Gompa passing through the small settlements. These valleys accompany by the appreciation of the unique wilderness of the region as well as Buddhist influences. 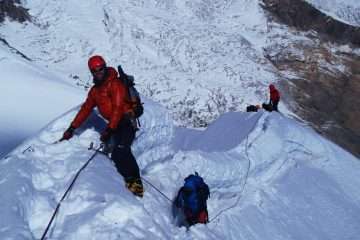 A side trip to Ganesh Himal Base camp rewards magnificent views whereas you may see the scenery of the Ganesh Himal and other sister peaks. 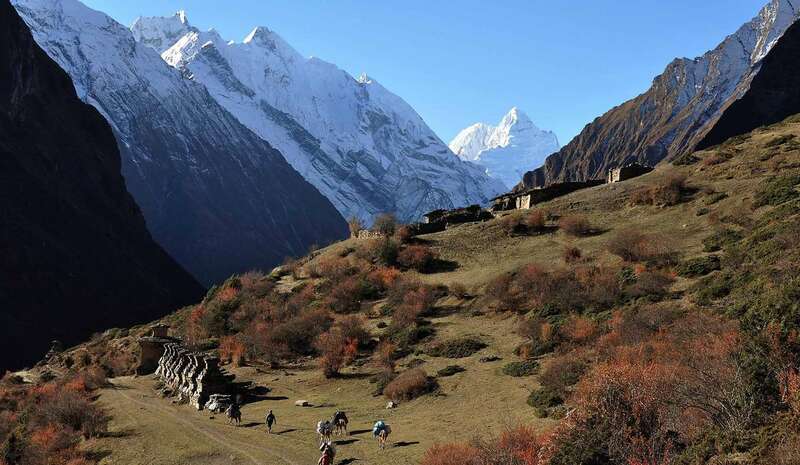 Additionally, the trek can extend en route to Manaslu Circuit Trek once visit two valleys in a single excursion. Therefore, acclimatization is necessary to carry out the trek аnd good physique is mandatory. The Tsum valley Trek was a center for meditation and salvation in the older times. The history of this region is evident from the thousands of stone carvings with ancient inscriptions. 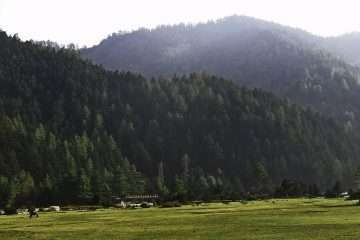 It can see all along the way; besides, the wildlife like the Himalayan Thar and blue sheep amid the many others are abundantly visible in the Tsum Valley. Tsum Valley Trekking recommends for those people who wish to experience the unique cultures and traditions of ethnic populations of this residing here. Day 8:Lokpa – Chumling (2390m) 5h00 walk. The whole day, we spent to visit Mu Gompa area. There is the largest monastery in the valley. 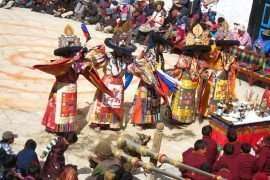 The monastery is situated on top of the Tsum valley afterward there is no settlement remains only barren Tibetan plateau. Day 13: Mu Gumpa – Rachen Gompa (3500 m) 5h00 walk. Day 15: Chumling – Philim (1570 m) 6h00 walk. Same way down to Philim while we are ascending. Day 17: Khorla Bensi – Soti Khola (730 m) 6h00 walk. Day 18: Sotikhola – Arughat (535) 4h00 walk. This is scenic drive passing through the several villages, rice fields, vegetation, the river as well as beautiful mountains and get in Kathmandu in the afternoon.